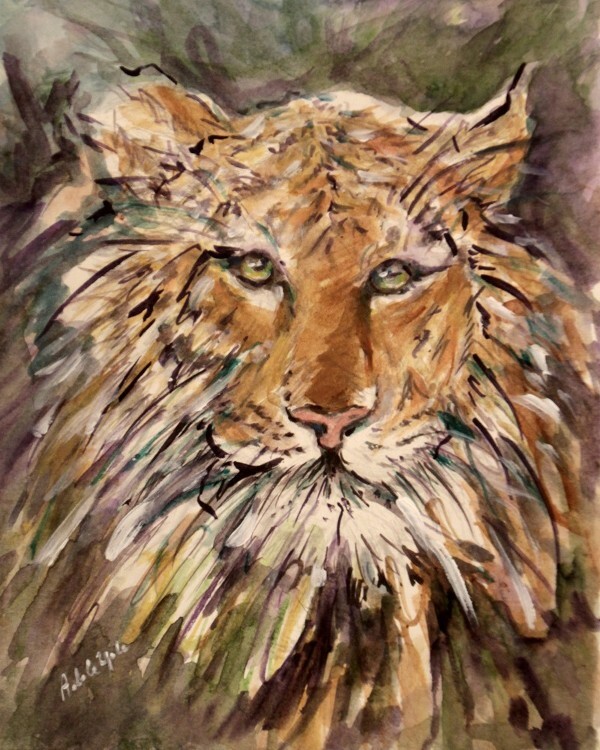 Adele Yale frequently exhibits her work at galleries in Westchester, as well as at Greenburgh Town Hall and the Multipurpose Center in Ardsley. She began her formal training at the Westchester Art Workshop in Basic Design. From there, she advanced to SUNY-Purchase for a decade of Printmaking. After thoroughly absorbing all the mysteries of the discipline and filling up the flat-file space in her art studio, she decided to try her hand at oil painting. “I've been hooked ever since,” she says. Ms. Yale is a long-time resident of Elmsford. She’s 90 years old! Many of the works in this exhibit are fresh off her easel. 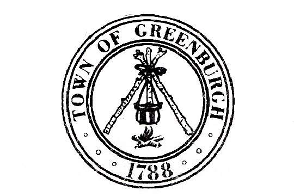 Please take a moment to journey down the 2nd floor corridors of Greenburgh Town Hall and make your own discoveries. Creativity never stops!